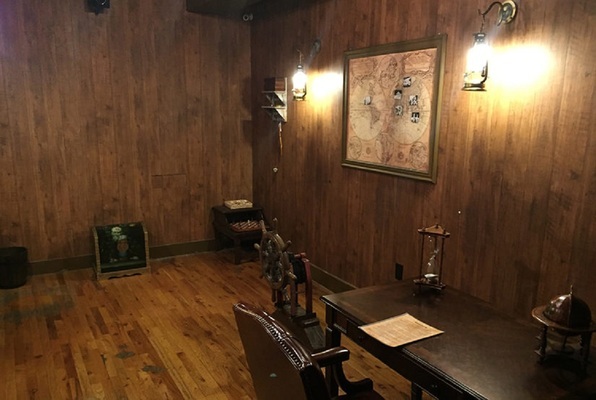 Solve puzzles and surmount obstacles during a group adventure that involves rescuing prisoners and escaping a mysterious jail cell. 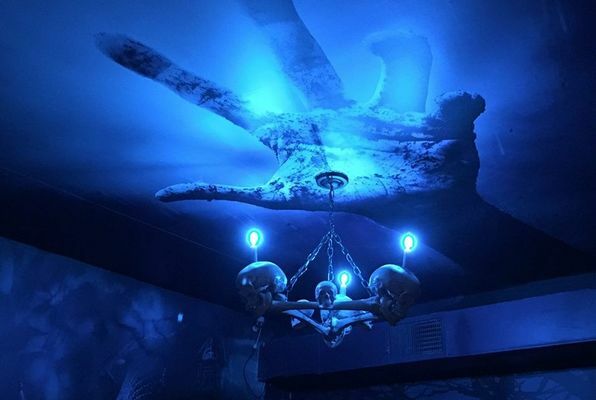 Last reviews of escape rooms by "Philadelphia Room Escape"
Awesome! First time participants and can't wait to try another one! Good group of people. Tons of fun for a night out for our large group! Definitely a challenge. Would absolutely recommend to anyone looking for a different kind of experience. Would love to see the picture that was taken by our host, of our group. I forgot to have him take one with my phone. What a great time! Loved being able to go from room to room!